Novello Theatre - Matinee Performance. A mother, a daughter, 3 possible Dads and a trip down the aisle you will never forget! 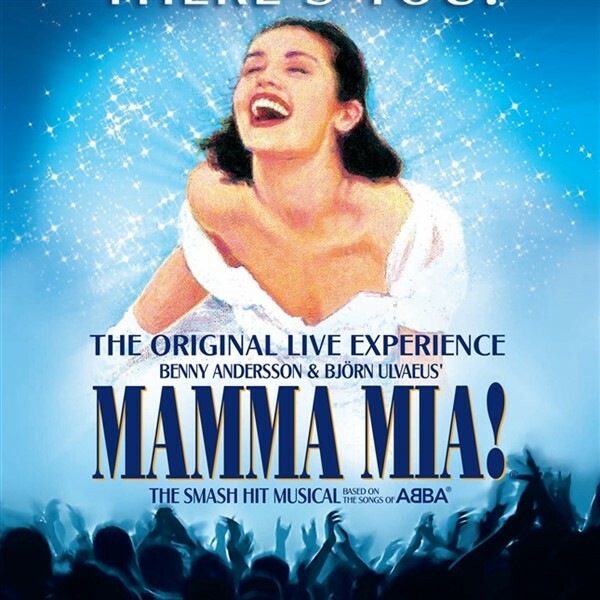 Its over 17 years since the original production of MAMMA MIA! opened in 1999. Since then, this ultimate feel-good musical has been seen by over 8 million people in the West End, where it continues to break box office records at the Novello Theatre, its third London home. Set on a Greek island paradise, a story of love, friendship and identity is cleverly told through the timeless songs of ABBA, including "Dancing Queen", "Take A Chance On Me" and "Super Trouper". Sophies quest to discover the father shes never known brings her mother face to face with three men from her distant romantic past on the eve of a wedding theyll never forget! Since premiering in London, this irresistible, sunny, funny comedy has thrilled over 60 million people all around the world and there's never been a better time to see this unforgettable musical in the West End, where it all began. 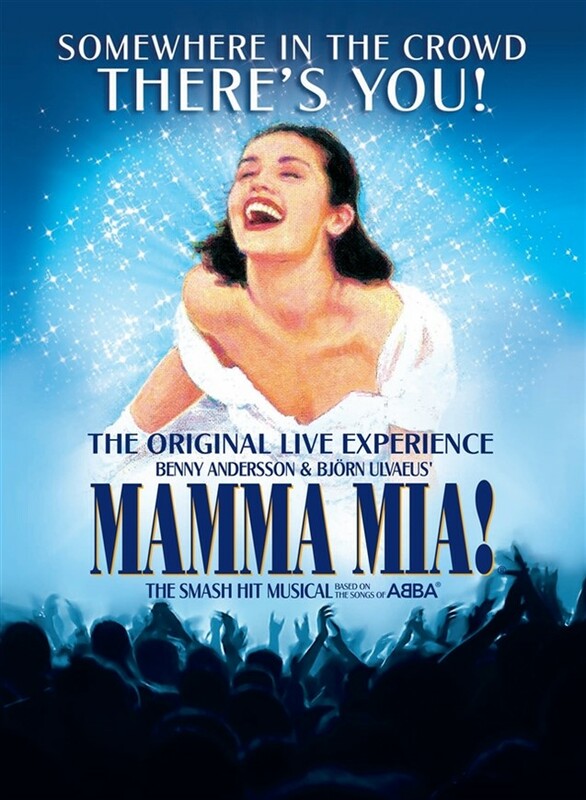 Whatever age you are, you cant help but have the time of your life at MAMMA MIA!